We provide towing, recovery and roadside assitance to Hot Springs, AR, Little Rock, AR & the surrounding areas! Check out our images gallery to see picture of some of our tow trucks in action helping out our customers! Whatever your towing or roadside assistance needs, look no further, get in touch with us today! 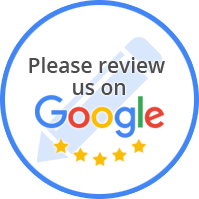 At Xtreme Towing & Recovery we are here to assist you with quick and dependable towing services, 24/7 in Hot Springs, AR, Little Rock, AR and the surrounding areas! Please, do not hesitate, give us a call if you're stuck on the side of the road and need help now. Our tow trucks and certified drivers will respond to you immediately in order to ensure your safety and the safety of others. In no time we will have your vehicle up and running in a safe and secure manner. Our roadside assistance will be able to take care of any problems you may be facing, and our flat bed tow truck service can handle both light to heavy duty towing. 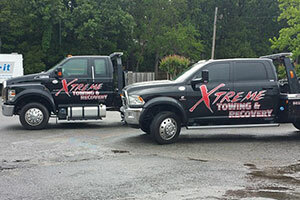 To take advantage of our towing services, please contact us at Xtreme Towing & Recovery, today!